Royal Carpet & Upholstery Cleaning Lincoln Nebraska. over 100 very happy clients. our exceptional service for yourself. 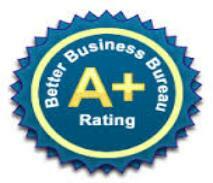 We Are the Most Recommended Cleaner in Lincoln!! Call us today to reserve your cleaning appointment. Southbend,Syracuse,Unadilla Valparaso,Walton Weston and Waverly. and out. Great service. Give them a call! friendly very thorough and I will use them again. good job. Thanks Dave and Kyle. not hesitate to use them again. 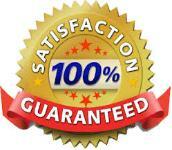 We guarantee your satisfaction on everything that we clean . promptly return and re-clean any problem areas. After Cleaning in Lincoln for 30 years. You can count on Royal! a 15 minute walk through to inspect your cleaning needs. Then you can go back to work,run errands or just have fun! then securely lock-up your home.